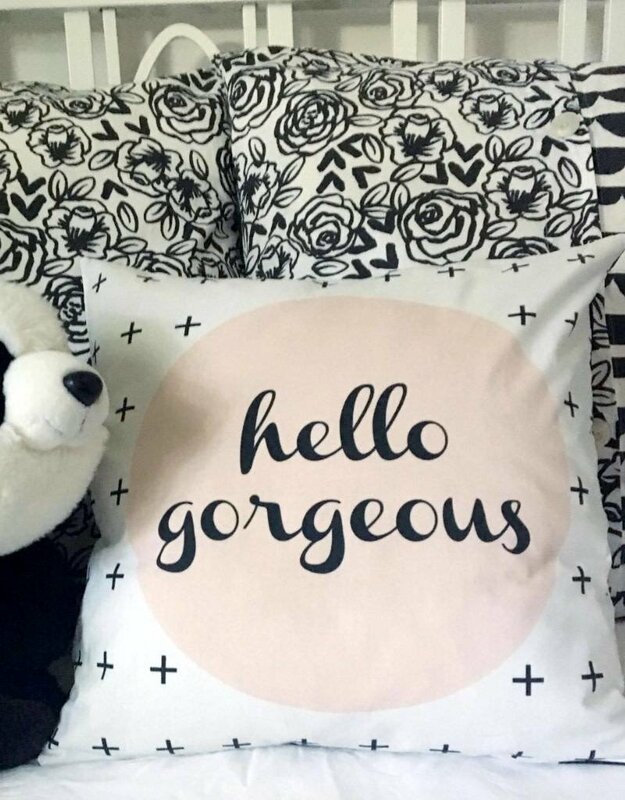 This superb cushion cover will perfectly complement your little one's bedroom to create a beautiful and modern atmosphere. Choose an option : with or without the cushion. The cushion is made of feather, heavy and has a great quality! The back of the cushion is closed by pretty buttons. 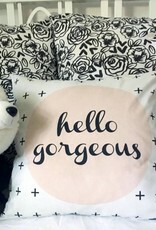 This decorative pillow cover has a size of 20 "x 20" standard size. It will make several brands of fillings / forms of cushions bought in supermarkets. All the fabrics are prewashed. Care: wash with cold water and dry at medium temperature. Made in Québec by Le Grenier de Juliette.